lazyskeever changed some attributes to Immersive Sounds - Compendium: Summary changed. ; Description changed. lazyskeever changed some attributes to Immersive Sounds - Compendium: File 'Immersive Sounds Compendium SSE 2.1' category changed to Old versions. 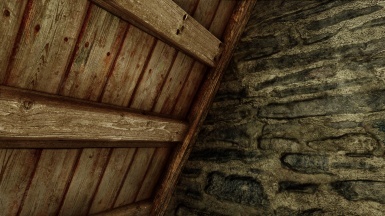 lazyskeever changed some attributes to Immersive Sounds - Compendium: File 'Immersive Sounds Compendium SSE 2.1 - BAIN Installer' category changed to Old versions.